LNCCI developed ProFIT in partnership with the Mekong Business Initiative, supported by the Australian Government and the Asian Development Bank. 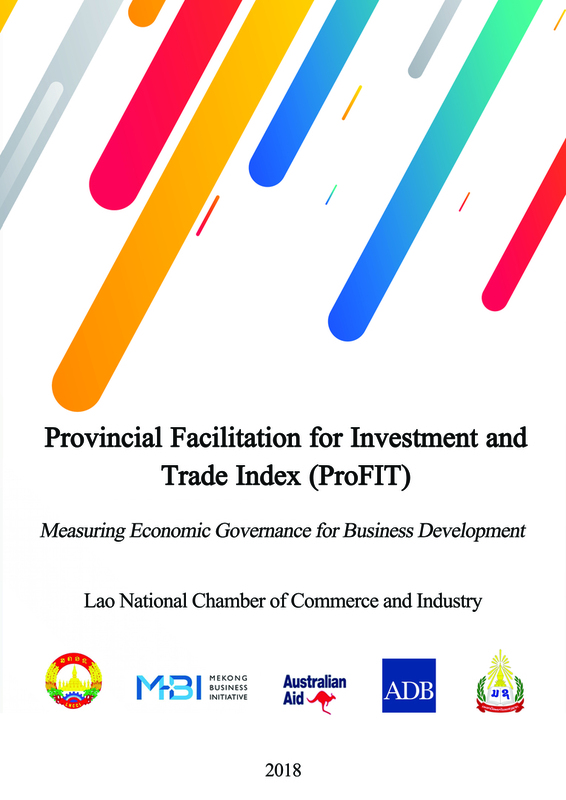 The Vietnam Chamber of Commerce and Industry also provided technical inputs, having published a similar index for the last 14 years. Approximately 1,300 businesses participated and shared their views. Read full report in English, and in Lao.